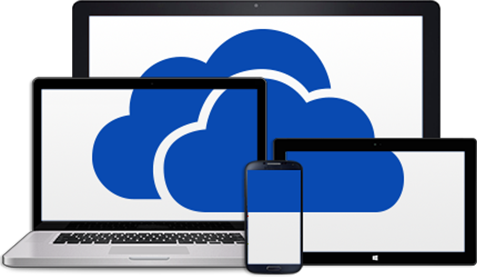 How To Get Free 100 GB OneDrive Storage? When it comes to online productivity wars, no one probably does it better than Microsoft. With their recent transition into this whole 'cloud first' persona, it has become harder for competitors to stand their ground. A few days back, we shared Google's offering of an extra 2 GB free space on Google Drive. Today, we were staggered to see Microsoft offering a humongous 100 GB of free space for OneDrive users. This free OneDrive storage offer can be claimed before the end of February, after which it will expire. The free storage will remain with you until February 2017, so you have a good two years to enjoy your free storage! As a Blogger, I cannot do without certain cloud applications. Be it a note-taking app such as OneNote or Google Keep, or a cloud storage I can host my personal website on. From backing up your website data onto the cloud, to keeping your photos synced across devices, there's a lot that can done with these productivity applications. To me, just how Microsoft is giving away so much free space is amazing. A few GBs here and there are the norm. You get free 3 GB for turning on camera upload, and so on. Dropbox had a space race going an year or so ago, and even that gave you 25 extra GB at max. So for OneDrive, an extra 100 GB for free is a big deal! How to get the free 100 GBs? The free space is available, courtesy of Bing Rewards. It is a program where you are rewarded for using Bing and various other Microsoft services. Unfortunately, it is only available for residents within the U.S. Despair not, however. There's a workaround! If you live inside the states, you can skip to the next step. For non-US residents, you can use a VPN service or a US-based IP address. TorGuard is one such service that gives you lots of servers within the U.S. to connect to. VPN.CC is another example that offers free trials as well. You can claim free credits just for signing up with Bing Rewards using your Microsoft account. 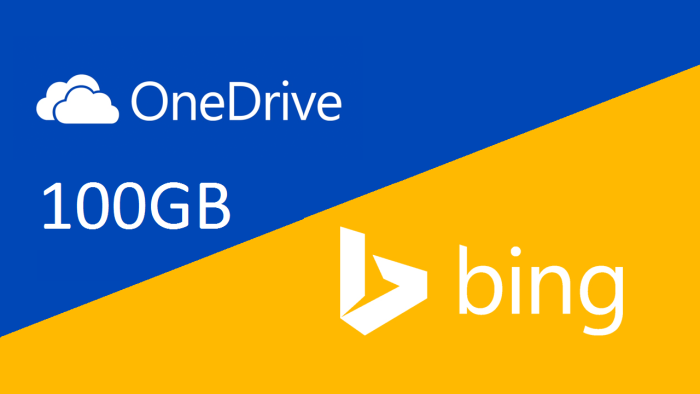 This credit can be used to get free storage and other such offers and services on OneDrive. Step 3: Claim your reward! 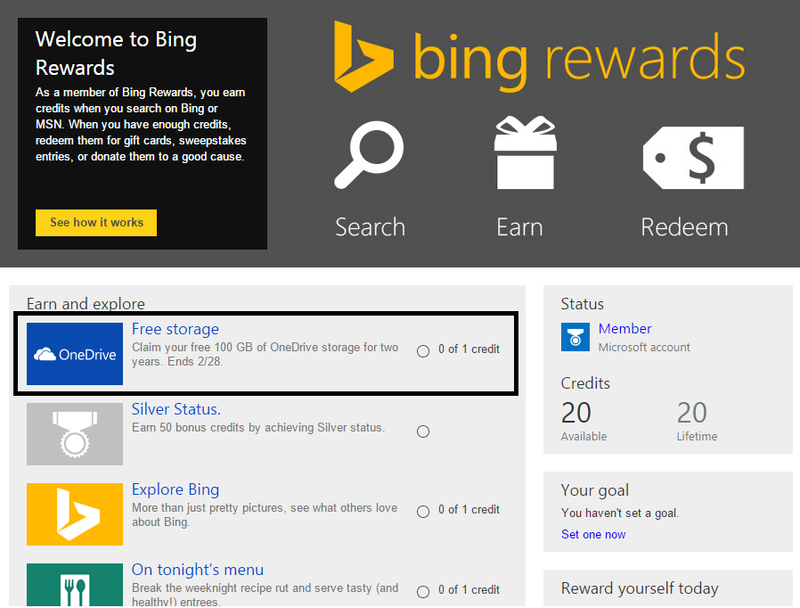 All you now need to do is click on the reward offer within Bing Rewards dashboard, and 100 GB will be instantly added to your Microsoft OneDrive! Bro I am non-US Residential and I participated recent bing reward is it possible to use same mail id and the process? ?